What we have learnt in our 40 years as a leader in the lead-generation industry is the importance of adaptability. We know print is alive, we have seen our own growth in the last few years. We intend to remain adaptable and continue thriving for many years to come. In response to an ever changing world, we have recently made some changes to our publications. 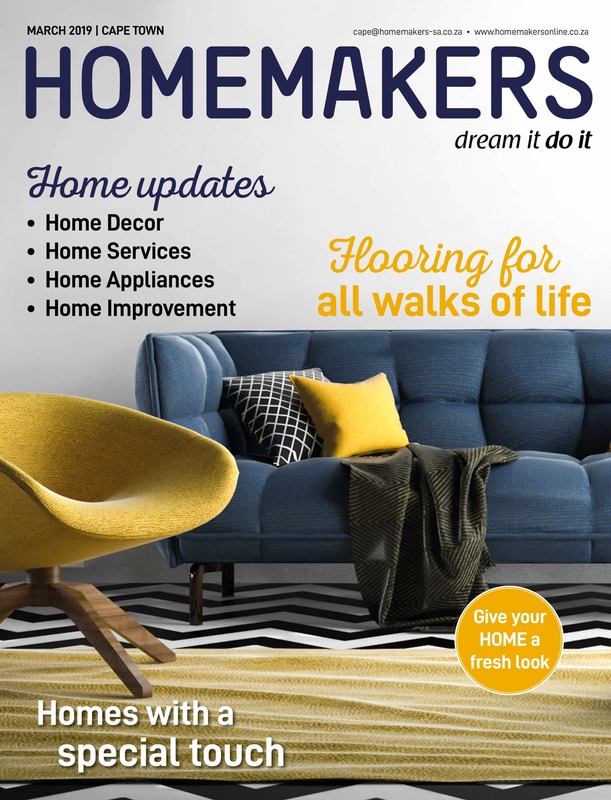 Merging our monthly publications, HOMEMAKERSfair and Renovate into HOMEMAKERS, a thicker, glossy magazine that includes editorial content and direct advertising. Local and international statistics show that almost sixty percent of people prefer print to other media forms. Print’s stability and longevity makes it a trustworthy source in the world of “fake news” and free information. Over the last eight years South African print media has seen an increase in readership. This defies those who claim print is on it’s way out. We can not argue that print is changing as the way people consume media and information changes. Despite these changes print remains a key source of information. The tangibility of print continues to give it weight and importance that other media forms are missing out on. The key to flourishing in the digital world lies in embracing new technology and using it to your advantage. Print and Digital do not have to be exclusive elements on opposite sides. On the contrary, they can effectively strengthen each other in a mutually beneficial relationship. As print builds trust and loyalty, digital forms and social media can help grow audiences and brand awareness. Incorporating technology such as Augmented Reality or offering a subscription to a digital version expands print media by making it multidimensional. HOMEMAKERS is distributed to homes and shopping centres across South Africa, reaching over 990 000 people bi-monthly. We are constantly updating our distribution strategy to ensure we are reaching as many people as possible. We also strive to consistently producing quality content. This ensures our publications are relevant, attractive and have a high retention value. In addition to our physical distribution, we offer a digital magazine, a mobile platform and a monthly newsletter. 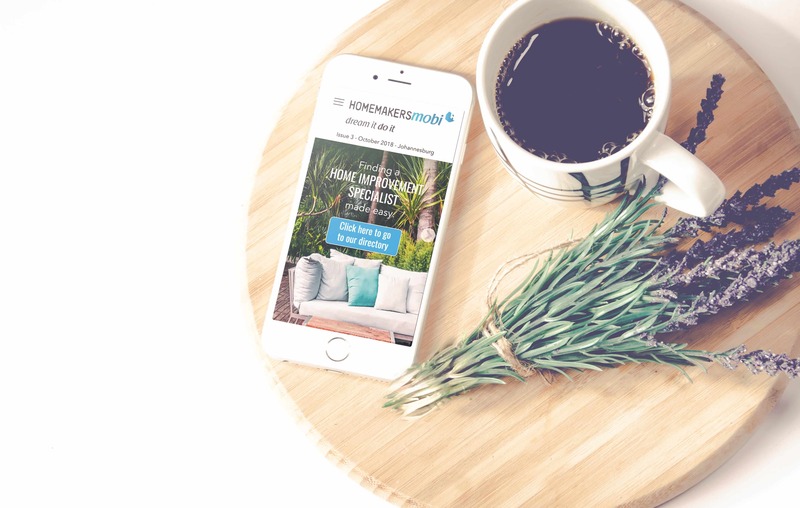 HOMEMAKERSMobi is a subscription-based monthly mobile platform that includes informative articles and directory where people can call experts directly. Sent out to subscribers via SMS every month, it allows us to expand our advertiser’s reach while offering subscribers additional relevant information. 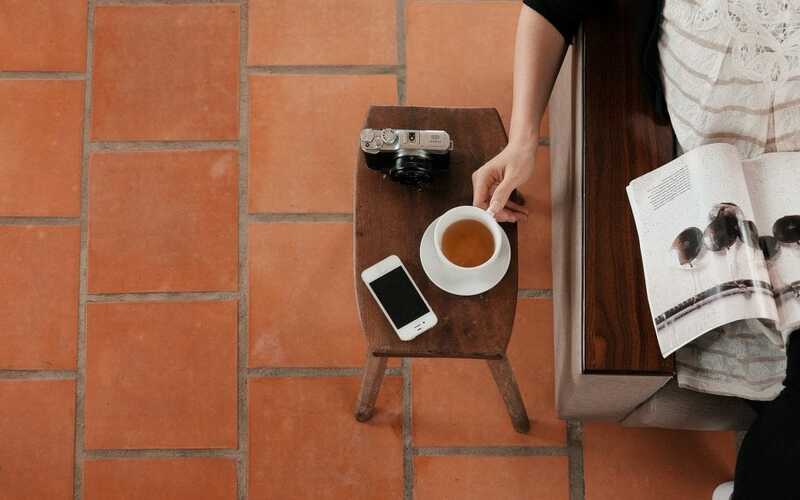 Our monthly newsletter let’s us connect with readers in a different way. It encourages them to get the new print issue, gives additional informative articles to read on our website and links to the digital magazine. It also keeps them up-to-date on the latest events such as the next HOMEMAKERS Expo. In conclusion, the possibilities that the digital world provide are exciting and engaging. They allow print to remain relevant to a digital generation. Regardless of technological changes, we strongly believe print will continue to be a medium to be reckoned with as it provides a personal, tangible experience for readers and advertisers.